petition: Warner Bros: Stop Casting White Actors to Play People of Color! Warner Bros: Stop Casting White Actors to Play People of Color! 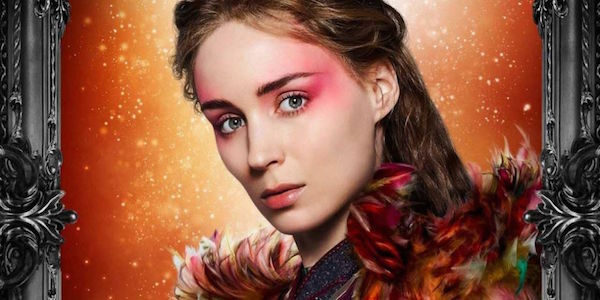 Warner Bros. just announced Rooney Mara has been chosen to play the role of Tiger Lily, a Native American, in a Peter Pan adaptation. A statement by the studio was unapologetic, and said a black actress and a French actress were first considered for the role. This casting choice is particularly shameful for a children's movie. Telling children their role models must all be white is unacceptable. An article from Variety described the studio's reimagining of the story this way: "The world being created is multi-racial/international – and a very different character than previously imagined." Yet it stars Mara and two white guys - Hugh Jackman and Garrett Hedlund. Not so multi-racial after all, Warner Bros.
Tell Warner Bros. to stop casting white actors to play characters originally written as people of color! We the undersigned ask you to stop casting white actors to play characters originally written as people of color. Stop casting white actors to play characters originally written as people of color!